The days of entering left, right, left, right, up, down, up, down, a, b to cheat your way through a video game are long gone. With achievements and trophies in existence, game developers have, for the most part, removed cheats from video games. But cheats aren't entirely gone! Since computers and game consoles are so closely linked now, it's rather easy to connect the console's storage medium to a computer and gain access to its data. This provides write access, and with write access we can edit the files and manipulate the data inside of them, potentially scoring ourselves a million Septims in Skyrim. Today's Null Byte covers a simple, universal way that you can hack your game saves. However, some game saves cannot be hacked easily, because the developers will sometimes put encryption in place to prevent gamers from modifying online stats and other global statistics. This can potentially corrupt your game save (it often does). Back up your data! A game save extracted from your save-device. You can learn how to do that on your Xbox 360 from the information contained in this Null Byte. HxD. 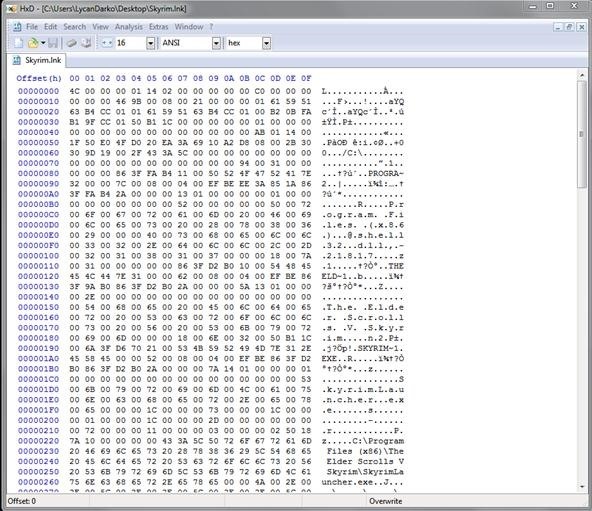 A hex editing program that will be used to modify the data contained within our game saves. Windows OS. If you already have your game saves extracted, there are a ton of hex editors for other platforms. 1. Make sure that on your game save, you have key values memorized. Examples could be your amount of money, skill levels, etc. 3. Open up your game save via the File > Open menu. 4. Search the games hex for a value that you took note of. 5. Change the value to any amount you desire, but it has to match the length of the original string. 6. Throw the save on your device, rehashing if necessary. When you load them, if you got the right value, it should be the new value that you specified! Haha, that was an old cheat on Nintendo xD. Yeah, the Konami Code (Up, Up, Down, Down, Left, Right, Left, Right, B, A) is still being used. You can even use it on some sites. You can just google it and you will see. I love my oldschool Nintendo cheats :) lol @ light-booting Ocarina of Time and running around punching things to death. im a forza 4 fan. would it work if i wanted to get the max amount of money in the game? One would think you could technically get more than allowable, although it could cause your save to crash your game. I think you messed up the Konami code. hmm how do you know wich hex is for what, like if I want to find the hex of a location how do I find it ? Dunno specifically without other info. well if it can help, I wanted to change the hex of my location in my skyrim's 360 save to be able of putting me into the testinghall (which you can normally acces with the pc by typing coc qasmoke )... for what you told me, I did I do that exactly ? On the one hand that means that you just need to find the hex values that determine which world you're in, on the other hand.. You still need to find that. 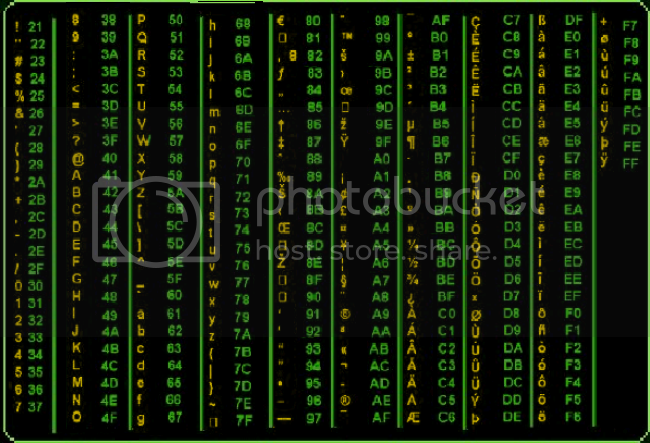 If I were you I would analyze hex data comparing back to ascii values for things hoping that some of it comes out in cleartext, then I would search for the name of the regular world (I'm sure you can find that info on UESP or google). If you can find that, you could edit the "World" your character resides in and change it to the world that qasmoke resides in. Could I try downloading another saved file from the internet say I was on a car game I download a modded save and it has all cars and Max money is this possible? i want to give you hack my sabay coin can you help me? What do you do when the health levels are just bars and there isn't a number to remember to find the value? Then load the game up again with the same file and try not to make ANY changes to the game OTHER than what you are trying to tweak (which could be hard to do) but say get an extra 100 bucks and do nothing else.. save the game in the same spot. Bam , adjust it and it's pretty well guaranteed that you have adjusted the correct value.